Chess Pieces On Board With Copy Space For Text. Stock Photo, Picture And Royalty Free Image. Image 4047350. 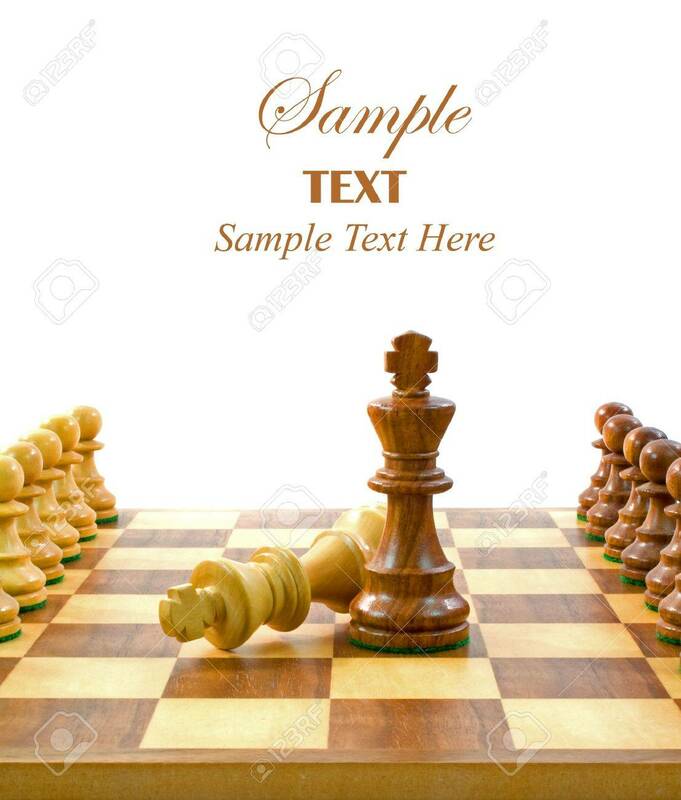 Stock Photo - Chess Pieces on Board with copy space for text. Chess Pieces on Board with copy space for text.